Fresh Paint for Entire Home, New Carpet on all Floors. 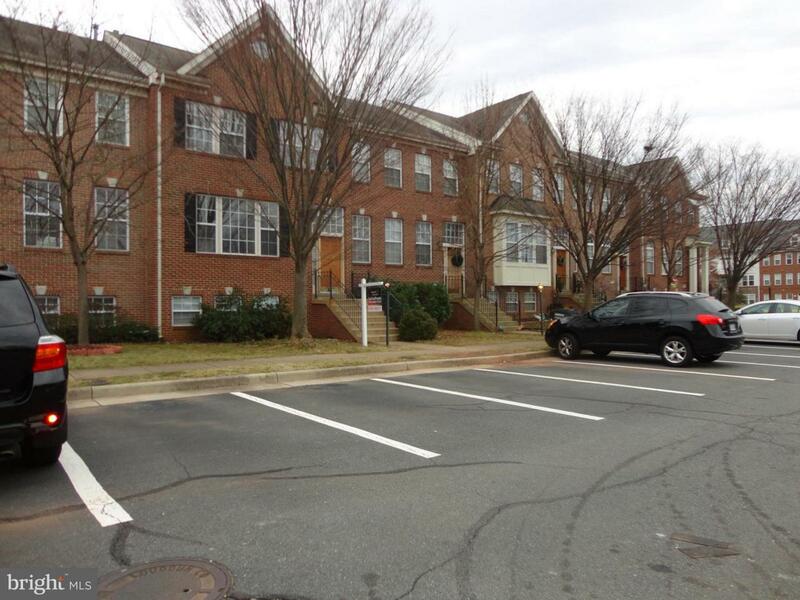 A large townhome in a quiet neighborhood very close to Dulles Town Center with shopping/dining/transportation right around the corner! 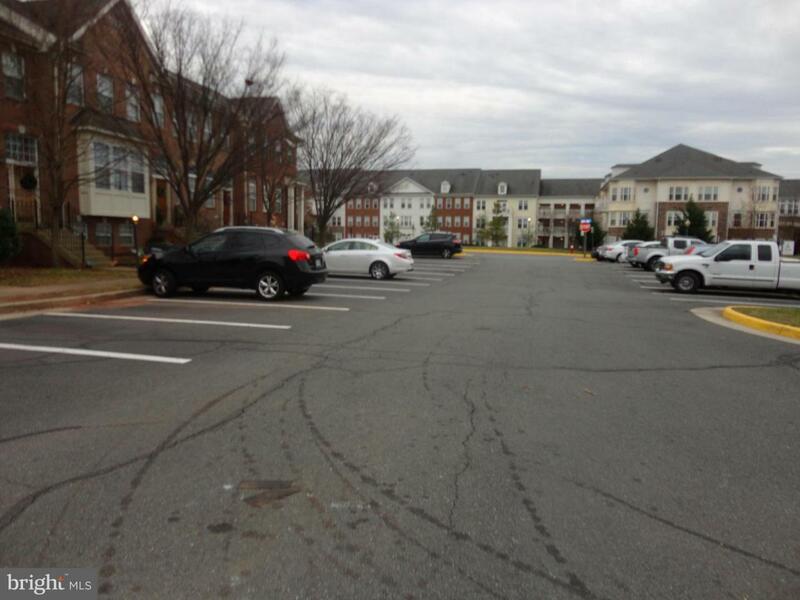 Excellent Location, close to Route 28 and Route 7. 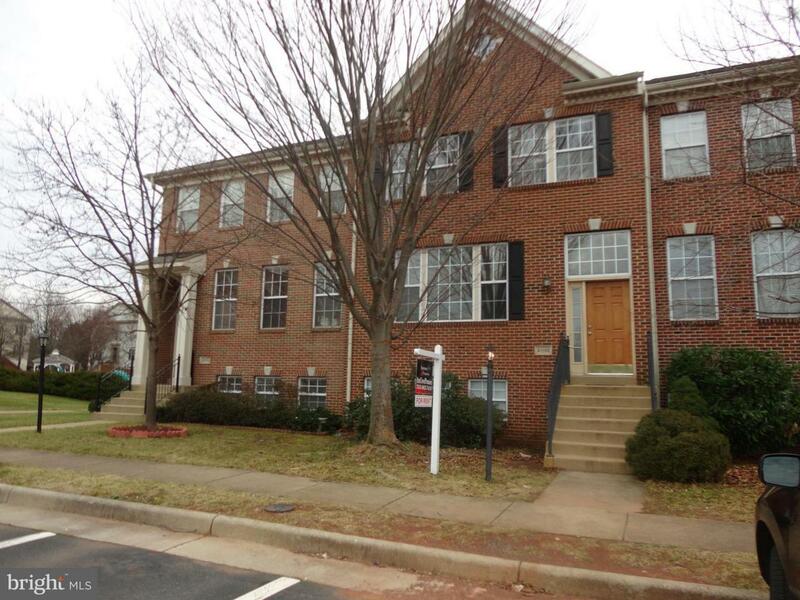 Great floor plan,three fully finished levels, 3BR and 3.5 Bath gas fireplace, lower level has a den with Full Bath and Kitchenette, beautiful deck, walk out basement to backyard, Just minutes to Dulles Airport & walking distance to Dulles Mall. Call Today to Tour Today! 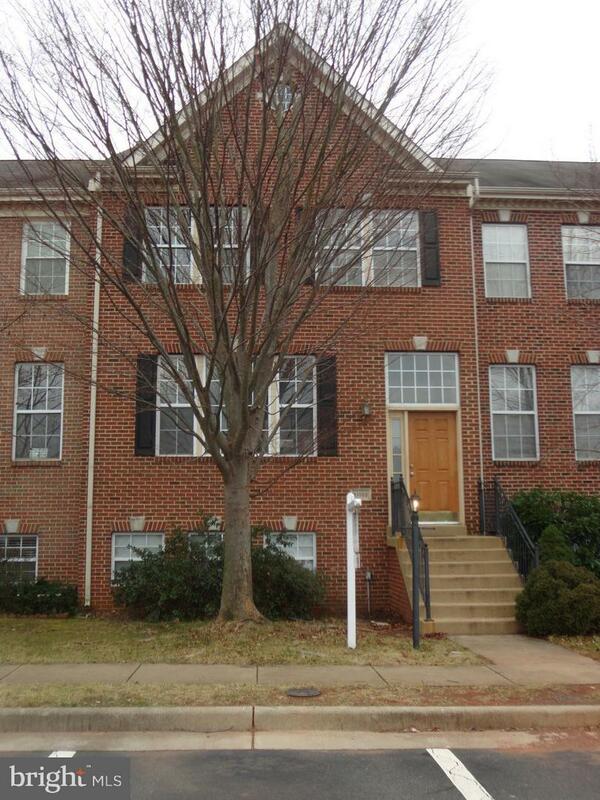 Available to Move in Right Away!